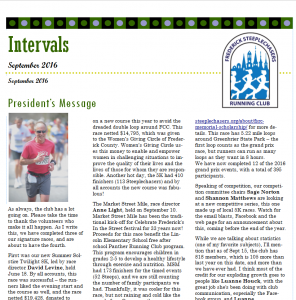 Check out the Fall Newsletter! 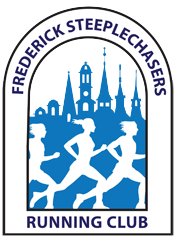 Results from the Market Street Mile have been posted. Grand Prix and Equalizer series standings have been updated accordingly.